The 2017 Frankfurt Motor Show is almost here, as we await its upcoming press days this week. BMW will be one of the most exciting car companies to attend Frankfurt, as it will have several big cars there. Everything from cool concepts to worldwide debuts will adorn the BMW stand. 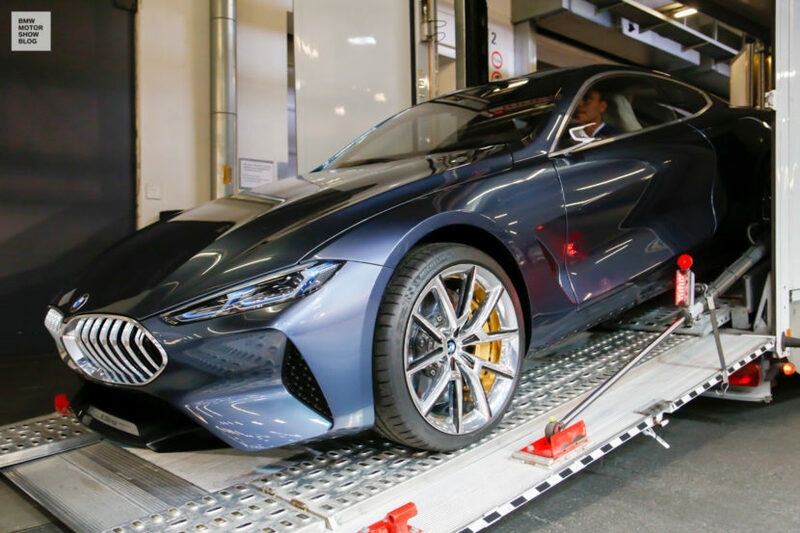 But, of all of the interesting BMWs that will be attending the Frankfurt Motor Show, which of them are you most excited for? One of the most beautifully penned concept cars to ever wear a roundel, the new 8 Series Coupe Concept, will be making its way to Frankfurt. While we’ve seen the 8er already, quite a bit actually, it’s always excited to see it. After the 6 Series Coupe was killed off to make way for this new 8 Series, we’ve been watching it very closely. The 6 Series was a pretty car but this new 8 Series is even more so. 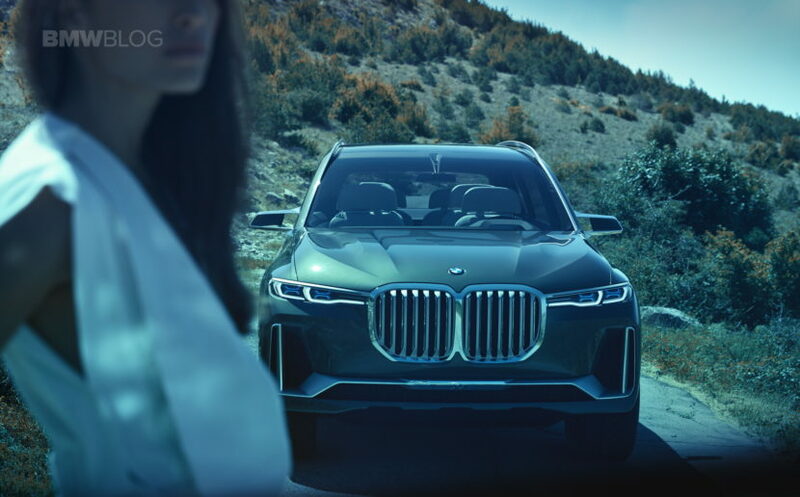 One of the new cars, one that nobody has yet to see in person, BMW X7 Concept will also be at the motor show, showing off BMW’s latest luxury flagship. BMW has yet to have a true, seven-seat SUV and now it will have one (even if the concept only has six seats). It may not be the prettiest car BMW’s ever made, in fact it may be one of the weirdest, but it’s exciting to see and it’s a very important car for BMW. There will also be a few new MINIs to see there. The new MINI JCW GP will show of the brand’s motorsport heritage and pedigree, with its insane aerodynamic body work and race-ready interior. An all-electric MINI Electric concept will also be in attendance. But we wouldn’t blame you if you were most excited about the BMW Z4 Concept. It’s the prettiest concept car the come from BMW in a very long time. I just wish that BMW would let it be for production status. 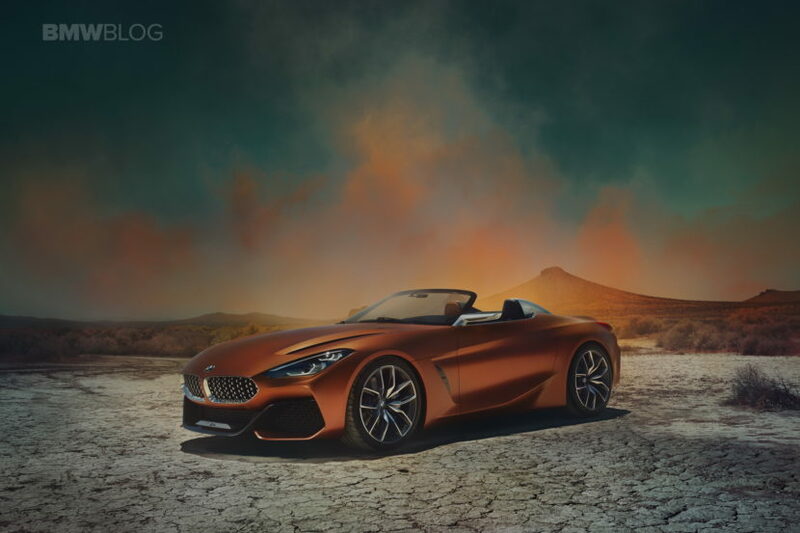 If BMW sold the Z4 Concept as is, I’d sell a kidney for one. It’s just stunning. There will be plenty more to see from BMW at the Frankfurt Motor Show, these are just some of our favorites. Which upcoming BMW are you most excited to see.